Our mission is to provide our customers with exceptional service. Establish long term customer relationships based on trust and respect are of utmost importance to us. We base our business philosophy on integrity and honestly. 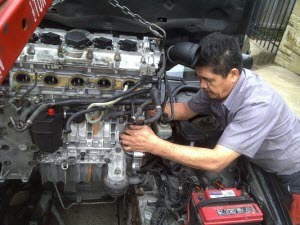 We use the latest diagnostic technology to provide high quality service. 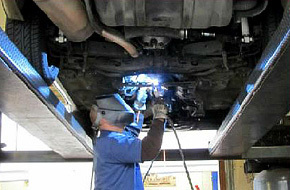 Our Mechanicals are highly skilled and have years of experience.